The next story isn’t so happy. Does anyone know where this car is? I’d really like to find it. It also was raced in northern California. 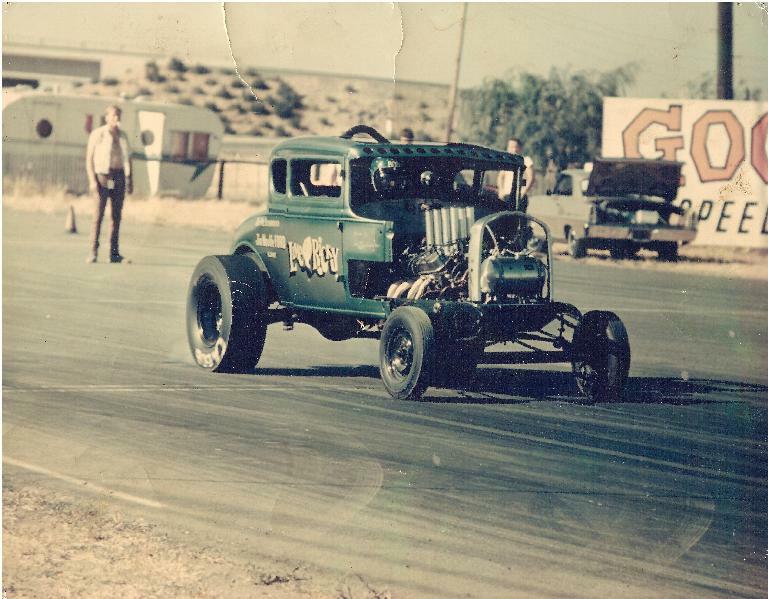 It went by the name “Lime Ricky” and was powered by a fuel injected 289 Ford. You might remember that the car had center steering. You drove with one hand and shifted the 4 speed between your legs! Don’t miss 2nd! 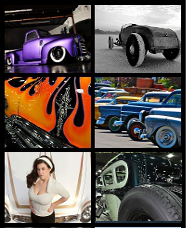 Thanks to a new friend Gian, I’ll make a special section of MyRideisMe.com to help people find the history or track down their car’s original owner or racing history. Stay tuned for that. If anyone has info about this car, please contact me. Thanks for reading! I had the pleasure of announcing both of those cars cars many times during my tenure at the now defunct Vaca Valley Raceway. Bob Pike as I recalled worked for a Ford Agency in Albany (Jim Woulff Ford) and had a passion for anything that was Ford powered. 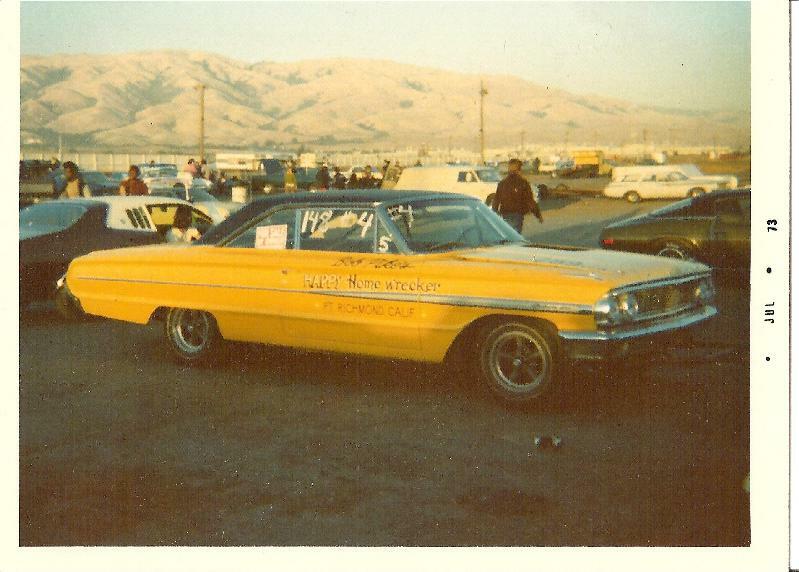 I recall after Bob and Wanda Pike went there separate ways and Harry (Brad) Bradley purchased the car was the photo the was taken at Fremont (Baylands) that had all 4 wheels off of the ground shortly after Brad let the clutch out.